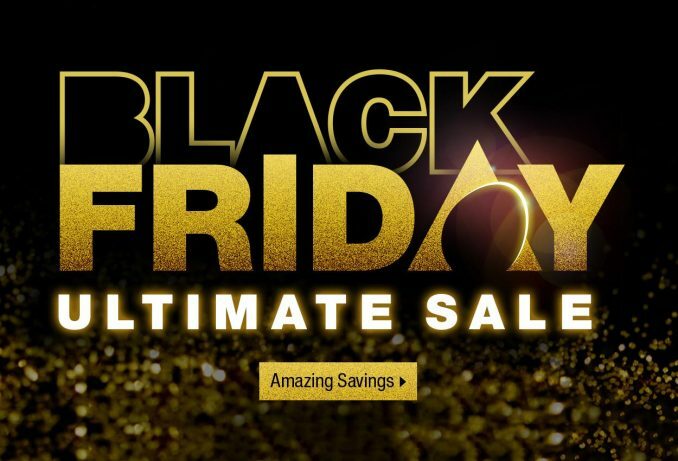 Cash in with unbelievable savings in the Ultimate Newegg Black Friday Sale 2018. 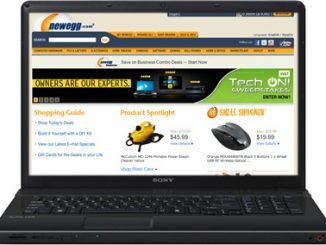 You’ll find thousands of amazing deals on computers, electronics, computer components, cell phones, video games, toys, drones, home appliances, and even apparel! 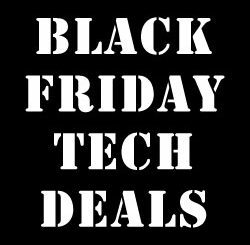 Some of the best deals are on desktop gaming PCs, high-end laptops, and leading-edge video cards. 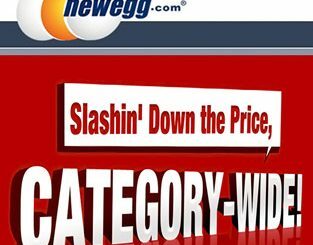 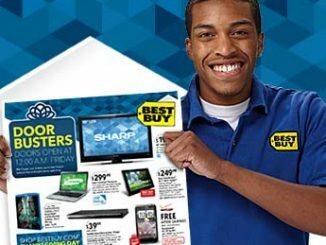 To find all the deals, just visit the Newegg Black Friday Sale. 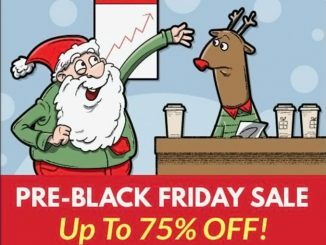 To narrow down the massive quantity of deals, click your preferred category from the top of the page: Gaming, Components, PCs & Laptops, Peripherals, Storage, Software, Networking, TVs & Audio, Electronics, Cell Phones, Car Tech, Accessories, Smart Home, Home Appliances, Office Furniture, Drones & Tech Toys, Apparel & Accessories, Health & Sporting Goods, Under $200, Under $100, or Under $50. 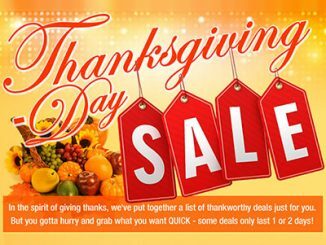 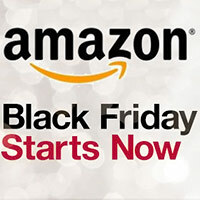 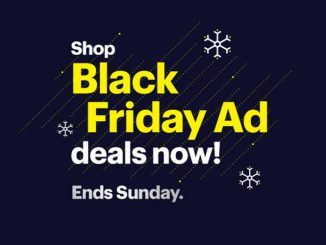 Some of the deals are for just one day, Black Friday, November 23, 2018. 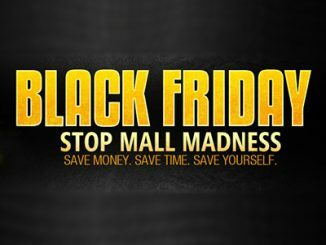 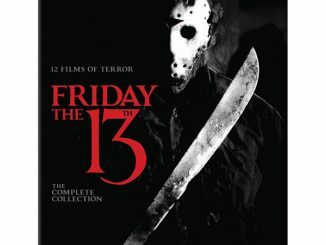 Many of them extend until Saturday, November 24.